Standard urine culture was highly sensitive for detecting E coli but performed poorly for detecting non-E coli pathogens. 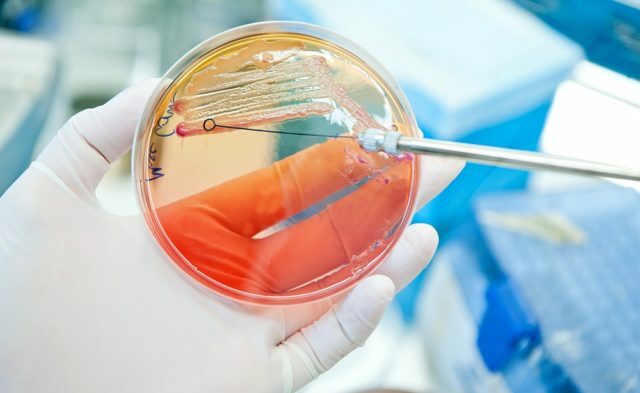 The EQUC protocols may detect more pathogens than standard urine culture, but their utility in the clinical setting has not been established. 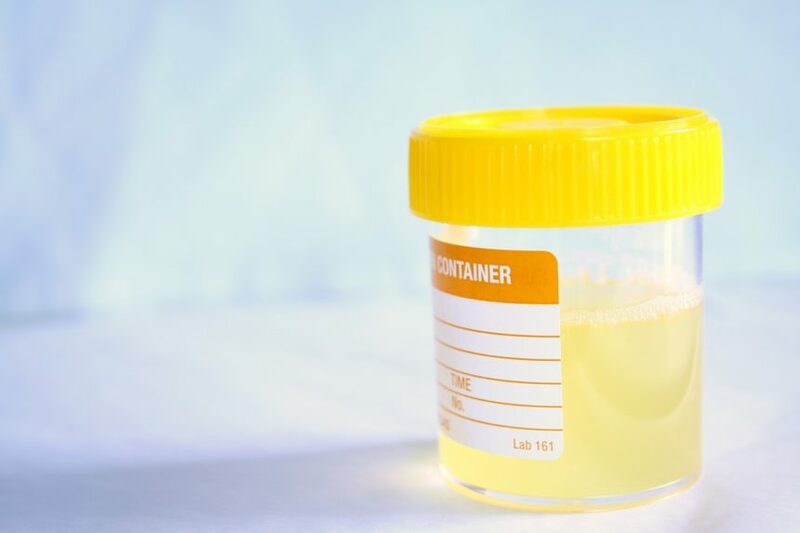 Dr Mueller indicated that she and her colleagues are developing a clinical trial to determine whether using EQUC protocols to diagnose UTI in women who feel they have a UTI leads to improved symptoms. Price TK, Dune T, Hilt EE, et al. Detecting clinically relevant microorganisms: we can do better. Presented at: ASM Microbe 2017; New Orleans, LA; June 1-5. Session 206-CPHM03. Poster 459.